Incredible tone. Outstanding effects. Unbelievable stereo playback sound. 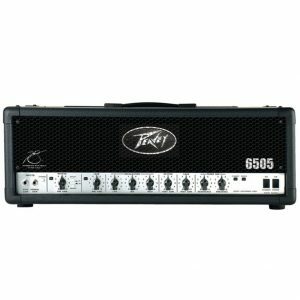 Now you can have an amp with all this and which is small enough to fit on a crowded desk or in your carry-on luggage. 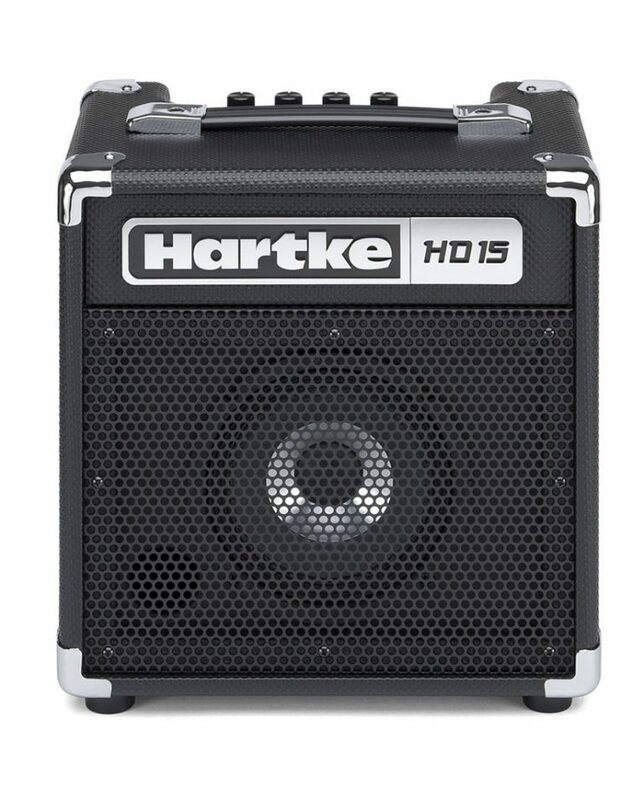 Needing your amp to be small and sometimes quiet doesn’t mean sacrificing tone and feel any more! 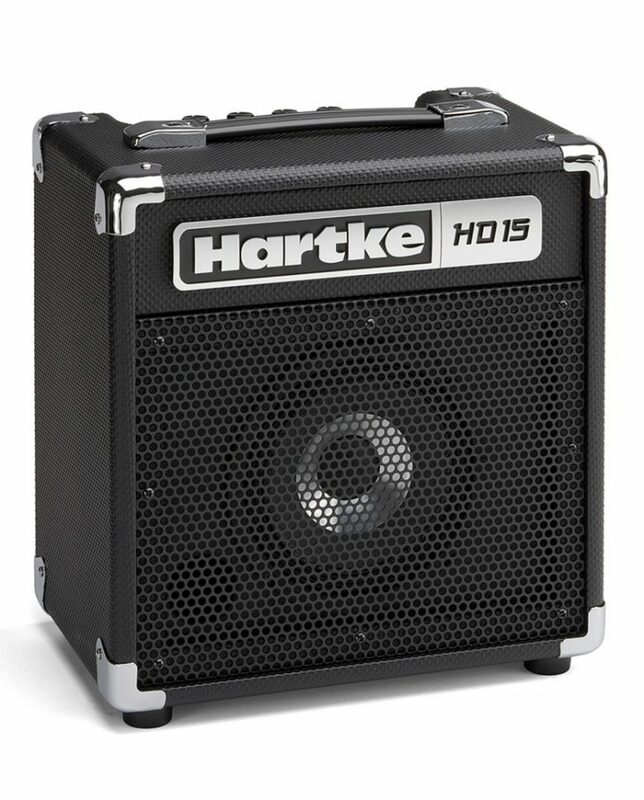 The THR5 offers five amp types: Clean, Crunch, Lead, Brit Hi and Modern for ultimate versatility. 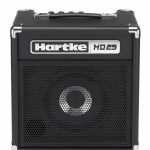 The Hartke HD75 Bass Combo Amp is a sleek and portable combo amplifier that is equipped with Hartke’s patented HyDrive speaker technology. 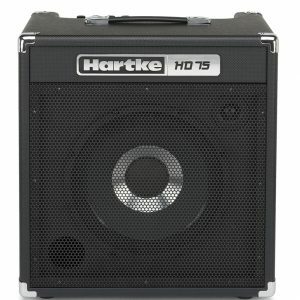 Capable of greatly enriching your low-end tone while delivering enough power for any rehearsal space or small performance venue, the HD75 features a top-mounted amplifier panel and a 7-band graphic EQ, plus flexible input and output connection. 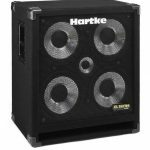 Offering extensive tone-shaping capabilities, the Hartke HD75 Bass Combo Amp is suitable for bass players of all genres and styles. 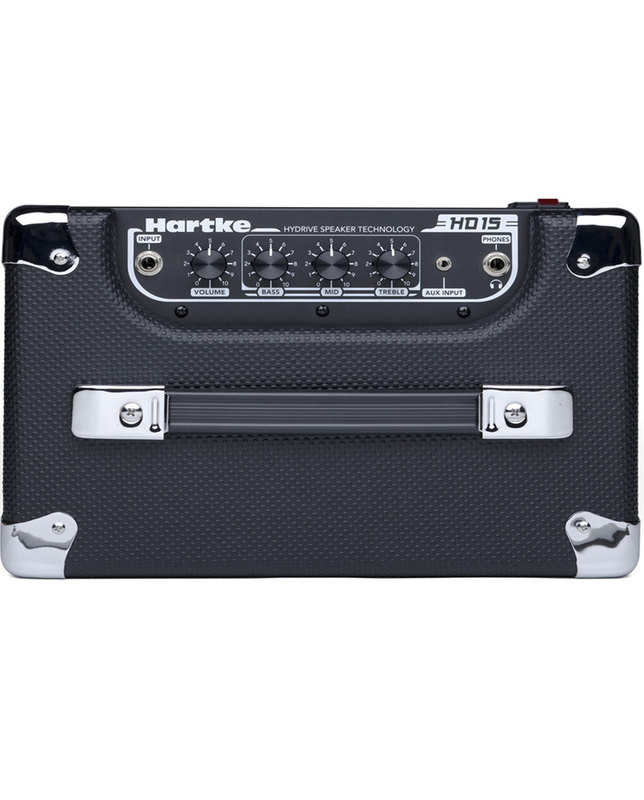 The THR10C is part of the Yamaha THR series designed to provide what many guitarists have been missing, a compact amp that provides cranked amp tone and usable features wholly designed to work in an off-stage environment. With the sounds of top-of-the range boutique combos or legendary vintage amps in a compact, stylish case this truly is the little amp with a big bluesy tone.